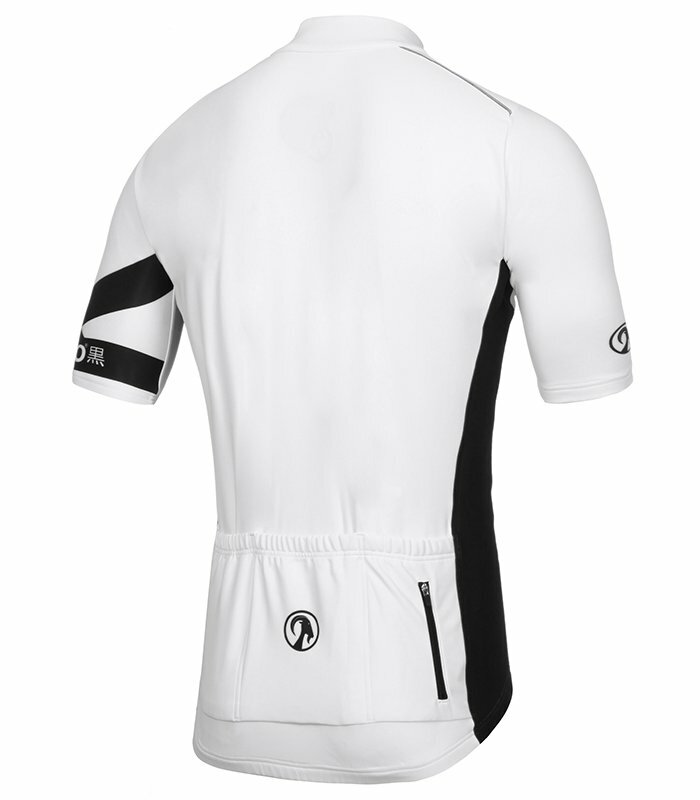 The Orkaan Race Tech SS Jersey is designed for maximum speed in foul weather conditions. 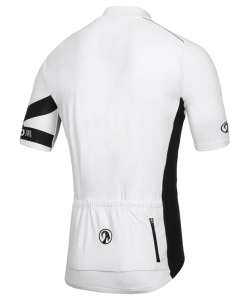 With a far more aggressive (tight) fit than our Orkaan Everyday Jerseys this has pro level pedigree manufactured in. 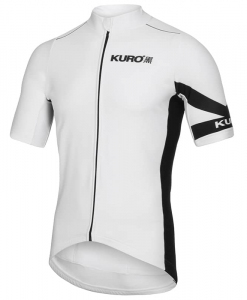 With built in weatherproofing that won't fade with washing, breathable roubaix lining, a covered YKK zipper, neck protector, and an extra, zipped rear pocket - this could well be the ultimate 3 season jersey for speed merchants. Combine with other products in the Orkaan Capsule for maximum protection. 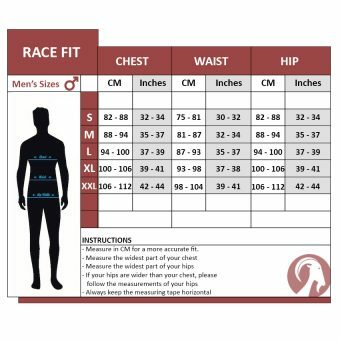 Scroll down for full detail, features and of course sizing. 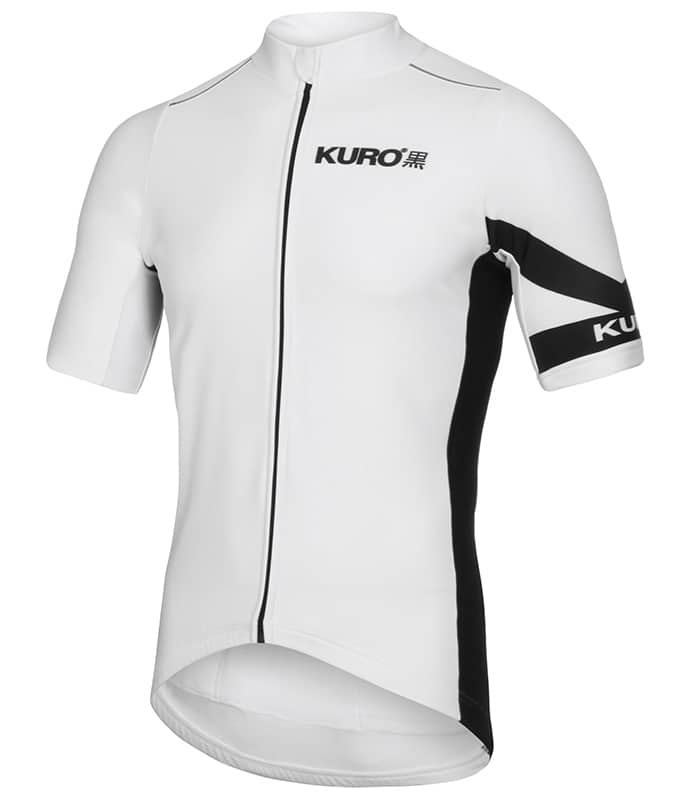 The stolen goat Orkaan RaceTech SS Jersey is the most aggressive piece in the "Orkaan Capsule System" - a range of kit that will enable you to ride whatever the weather, unencumbered by multiple layers of expensive, below par garments. The Orkaan Capsule will help you maintain the right temperature, dry and safe all day long regardless of your riding style or the conditions. 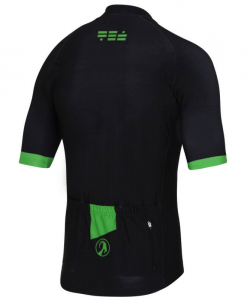 Water & wind resistant fabric – The Tempest fabric used to construct the jersey is waterproof and wind resistant. This protection is manufactured into the garment, it isn't a treatment that will wash out. No need to re-apply the protection. Wash after wash your jersey will remain consistently awesome. 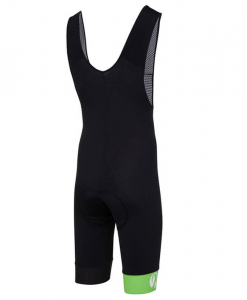 Perfect 3 season riding - The fabric, despite its weatherproof qualities, is still very breathable. 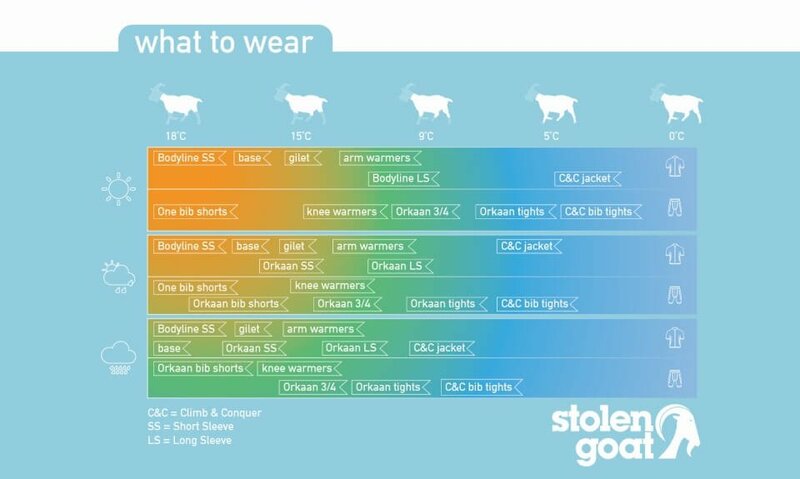 That means the temperature range is very flexible - from 6-16°c. Pair with Orkaan Armwarmers for the ultimate in flexibility. 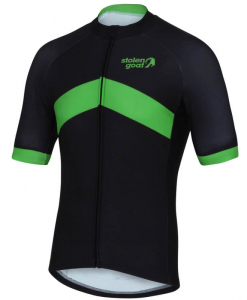 Super soft brushed "roubaix" lining - luxuriously soft on the skin, the inner lining will keep you smug whilst pounding out the miles. Full-length YKK cam-lock zipper - New for 2016 - the zippers are now covered for extra protection. 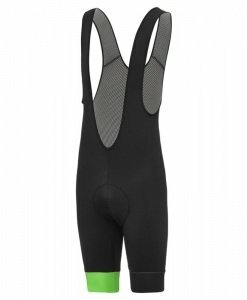 Full length and of the highest quality, make the zipper easy to use and reliable in changeable conditions. An extra zipped stash pocket - Just like our summer jerseys, these come loaded with an extra zipped water resistant pocket for maximum protection and flexibility. Race Winning Fit - This fit is tested and ridden by the pro's. In short, if you want to stay dry and warm whilst smashing your PB's this is for you! Pair with the Orkaan arm warmers for ultimate flexibility.